One of the most beautiful art medium out there is the watercolor. Famous classical artists made sure that at least one of their masterpieces was done using this medium. The best thing about watercolor is its flexibility to combinations. It is also great in some techniques which other media are not impressive enough. 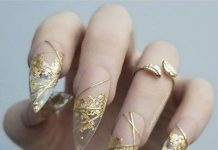 Now, imagine watercolor masterpieces done in minute detail and painted on nails—now that is something. 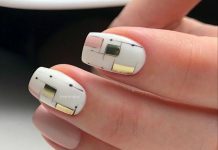 The ingenuity of humans actually led to the discovery of many things including amazing arts on finger nails and watercolor nails are just one example of which. 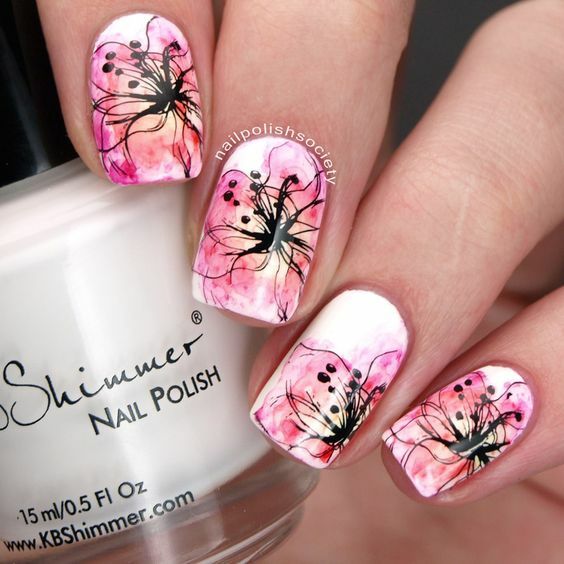 Watercolor nail arts are all about splashes and drips with beautiful color combinations. There are also designs that are famous with the use of watercolor s like landscapes and still life. Watercolor, whatever canvass it will be used on always delivers the same astonishing effect to the public. 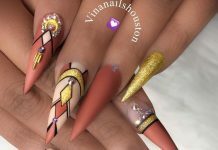 Now, with nail art, I am so sure that the recent generations will definitely learn to love the traditional art medium just like the rest of the world. Here are the 38 Appealing Watercolor Nail Designs that will definitely convince you on having one!